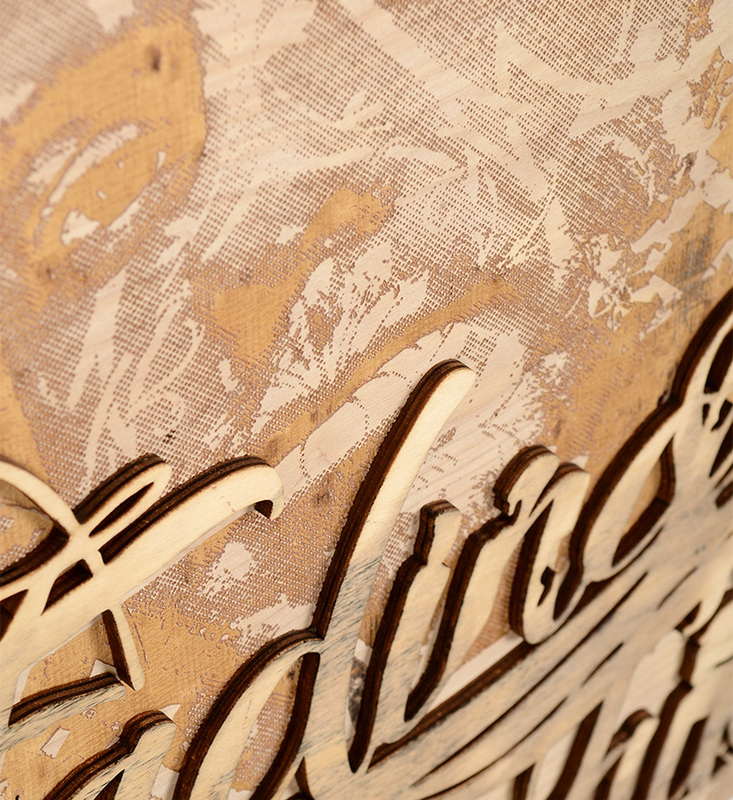 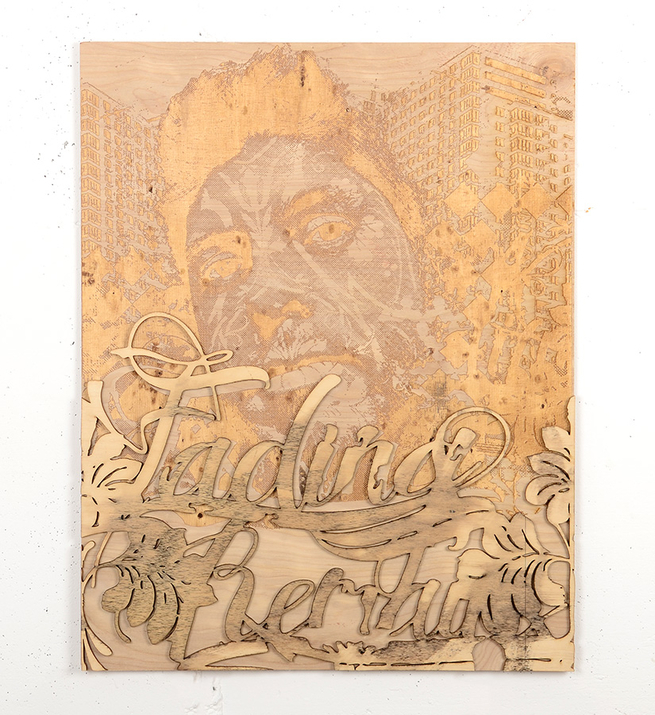 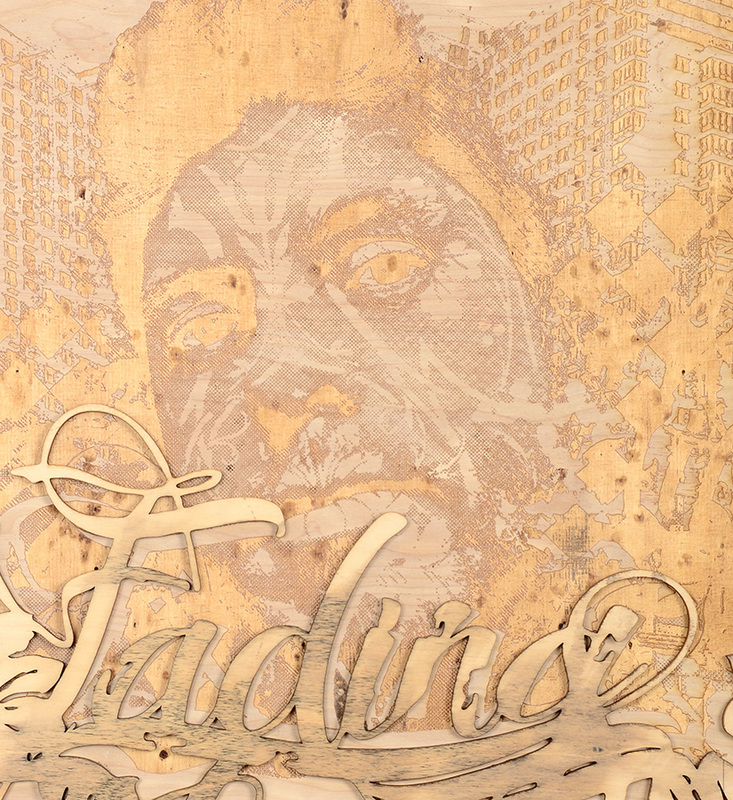 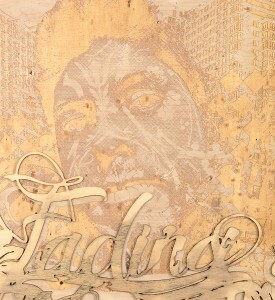 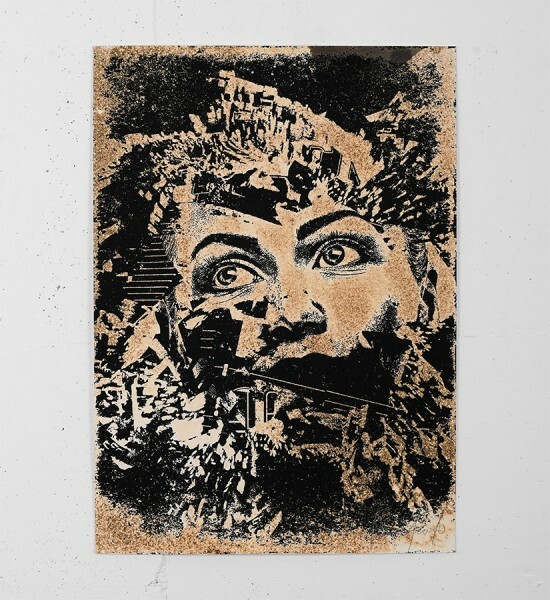 Entitled "Fading remains", this etching on wood is enhanced with ink by Vhils is an edition of 30. 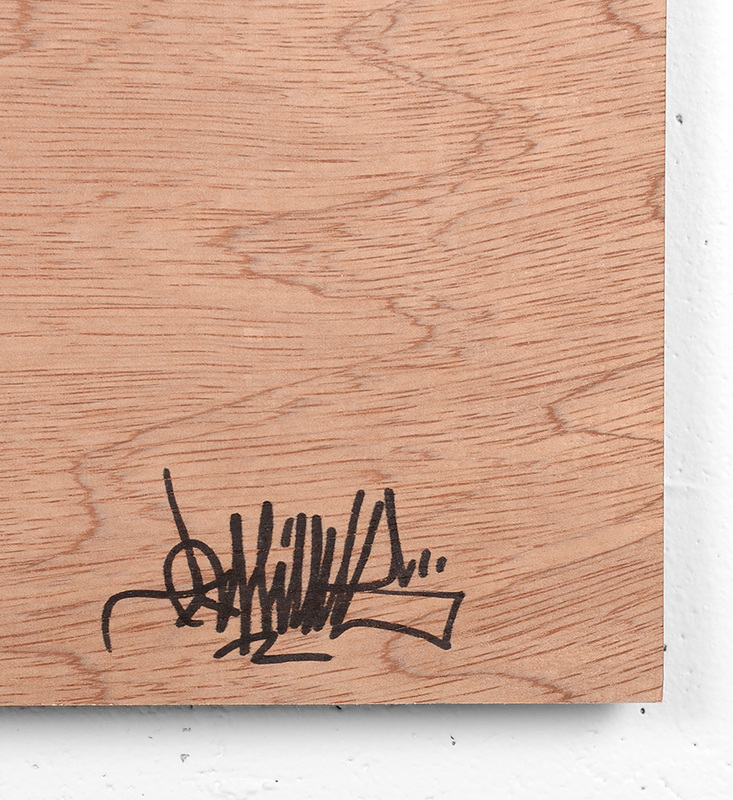 Artwork sell is an artist proof. 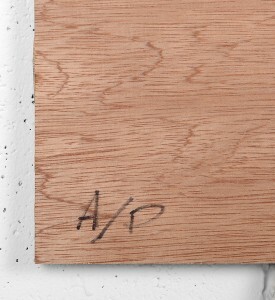 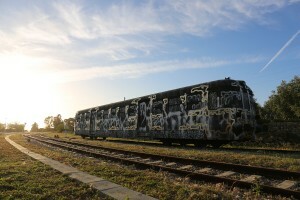 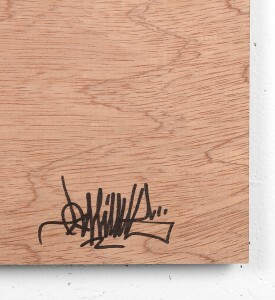 Made in 2011, it is signed by the artist. 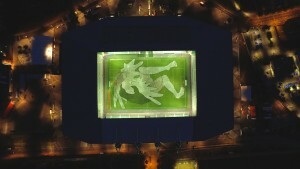 Format : 24,2 x 19 inches (61,5 x 48,5 cm). The work is sold unframed. 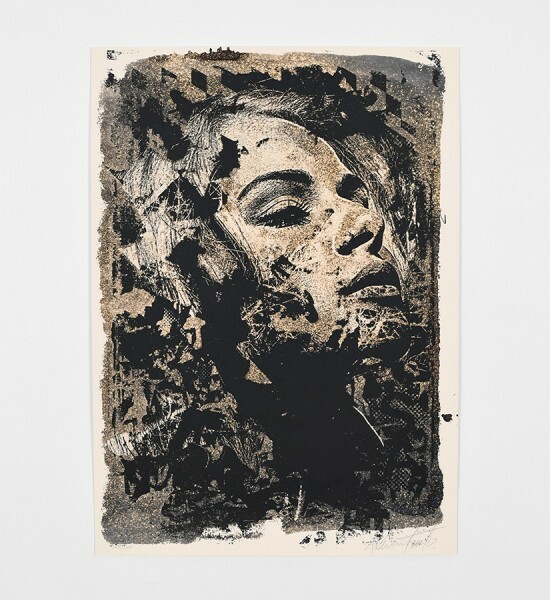 Should you wish to sell artworks from your collection or to acquire other works by the artist, do not hesitate and call us : +33 (0)9 72 47 49 63 or email us : contact@soldart.com.